Newsprint is on life support, emojis are multiplying faster than hungry Gremlins, and 300 million people worldwide strive to make their point in 140 or fewer characters. People don't have the time or the attention span to read any more words than necessary. You want your readers to hear you out, understand your message, and perhaps be entertained, right? 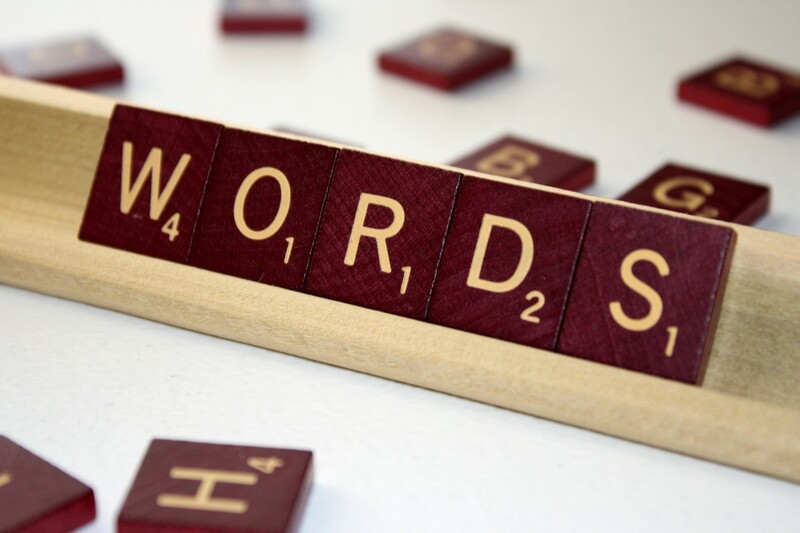 Here's a list of words to eliminate to help you write more succinctly. Accurate adjectives don't need qualifiers. If you need to qualify it? Replace it. Very is intended to magnify a verb, an adjective, or another adverb. What it does is makes your statement less specific. If you're very happy? Be ecstatic. If you're very sad, perhaps you're melancholy or depressed. Woebegone, even. Very sad is a lazy way of making your point. Another pitfall of using very as a modifier? It's subjective. Very cold and very tall mean different things to different people. Be specific. She's 6'3? and it's 13 degrees below freezing? These make your story better while also ensuring the reader understands the point you're making. The word means "causing great surprise or sudden wonder." It's synonymous with wonderful, incredible, startling, marvelous, astonishing, astounding, remarkable, miraculous, surprising, mind-blowing, and staggering. You get the point, right? It's everywhere. It's in corporate slogans. It dominated the Academy Awards acceptance speeches. It's all over social media. It's discussed in pre-game shows and post-game shows. Newsflash: If everything is amazing, nothing is.